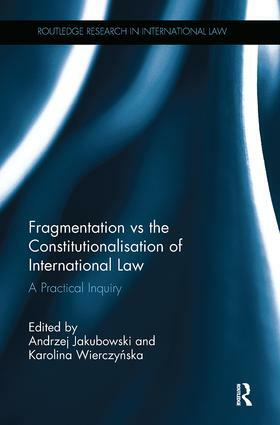 The paradoxes of fragmentation: does regional constitutionalisation constitute a fragmentation threat to the international legal order? The “revival” of sovereignty via the complementarity regime and the “doctrinal” idea of responsibility to protect; what about constitutionalisation? Fragmentation of the law of targeting: a comfortable excuse or a dangerous trap?